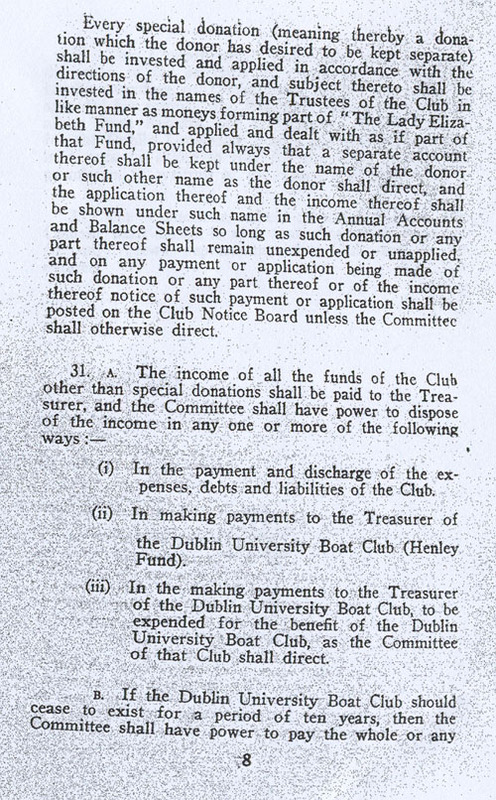 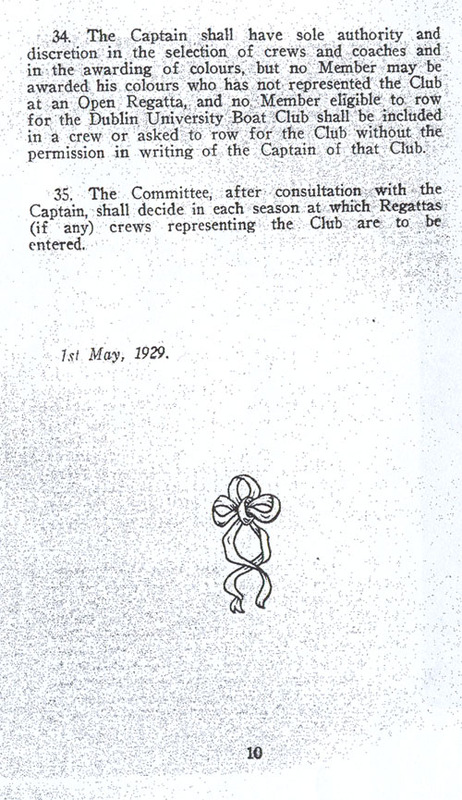 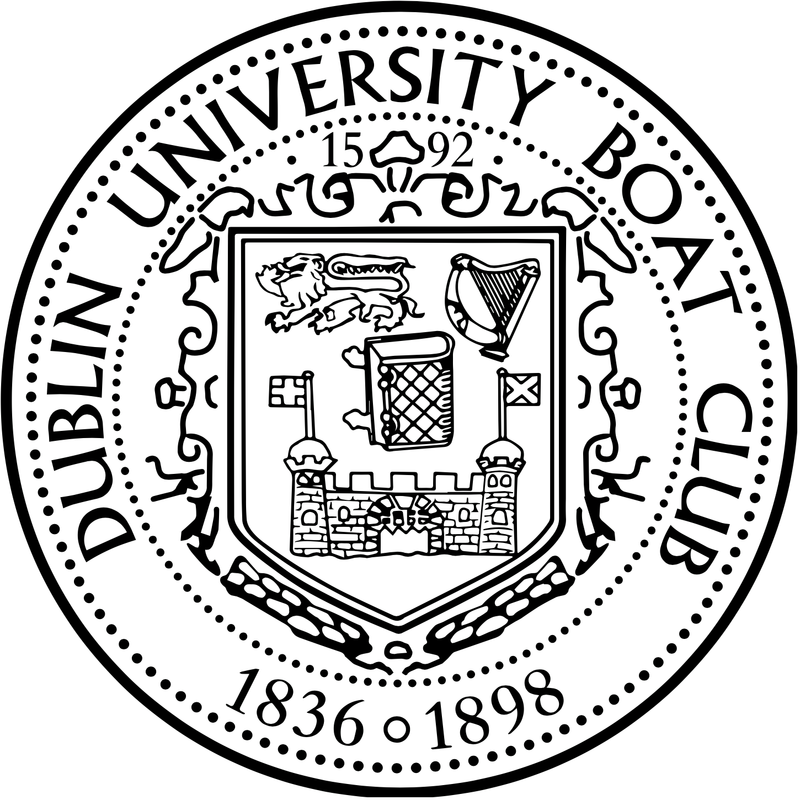 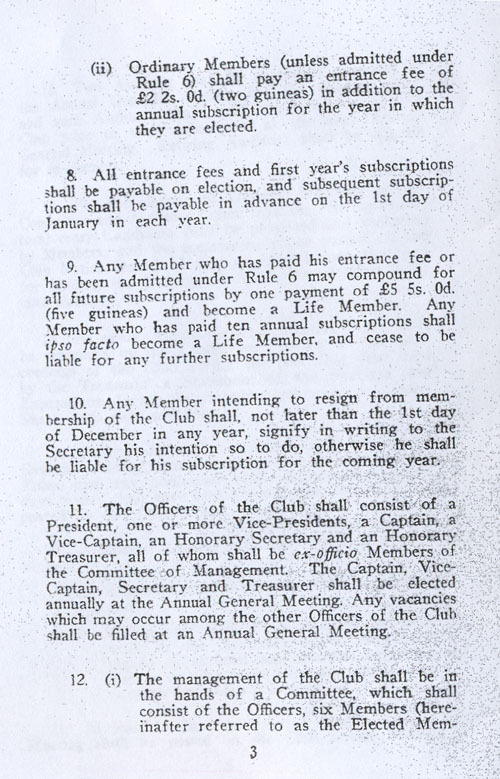 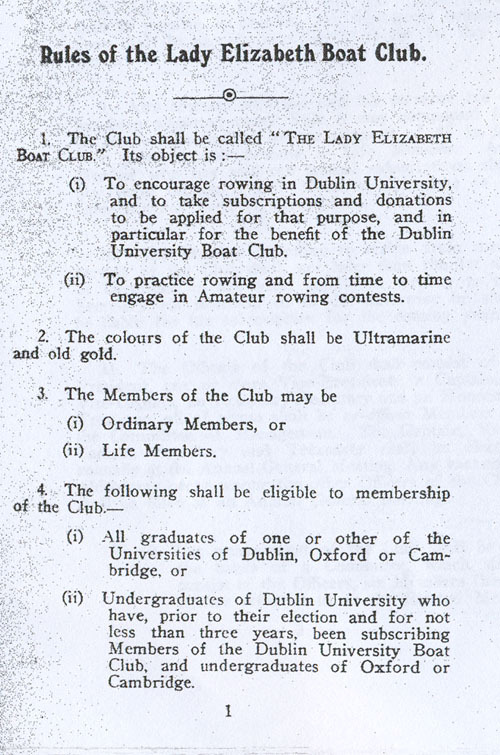 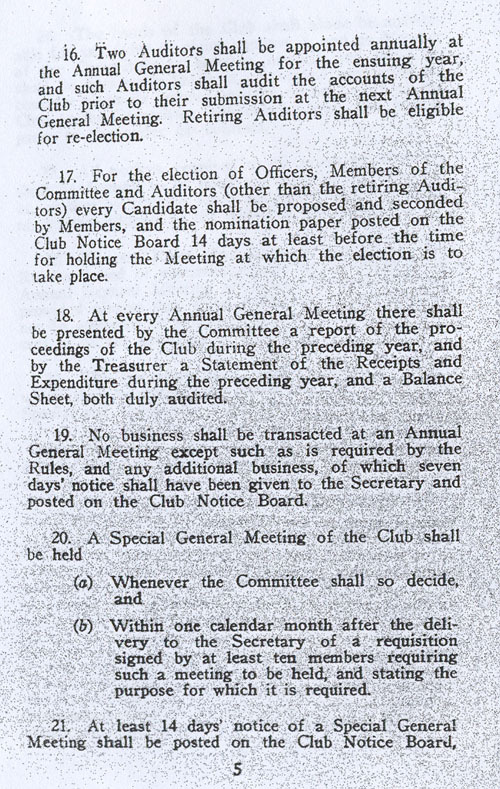 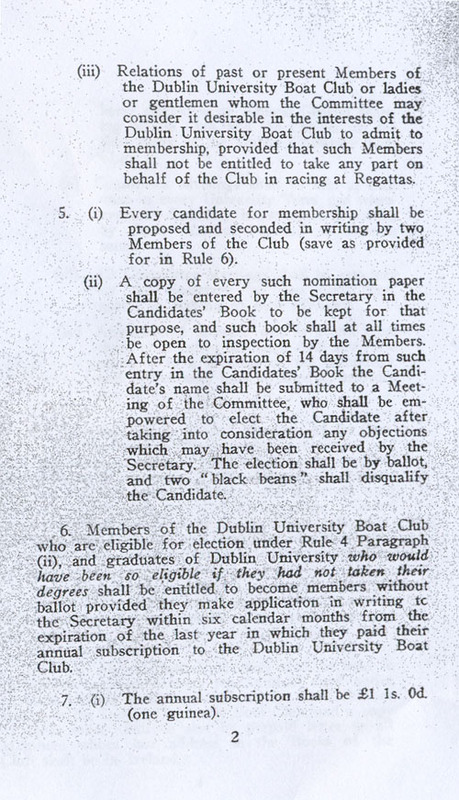 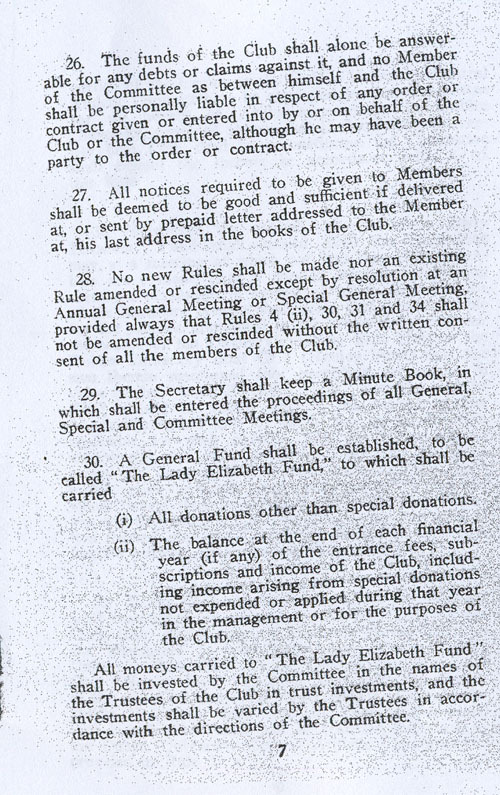 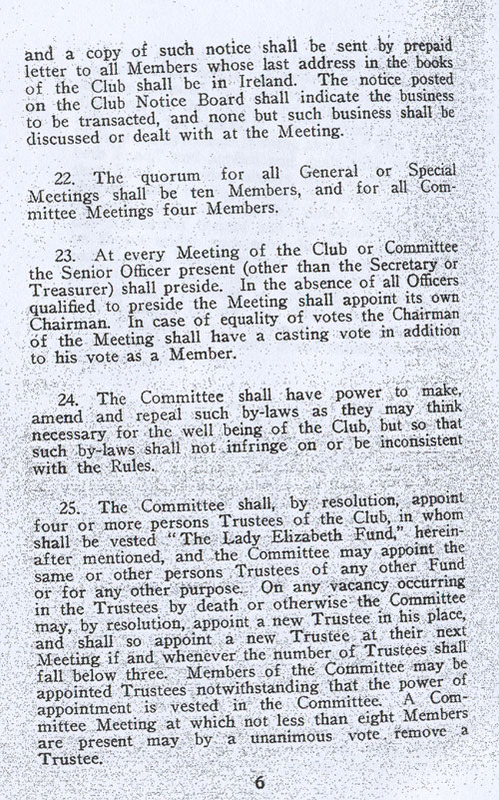 Rules of the Lady Elizabeth Boat Club, (Dublin: John T. Droughs, 1929) is available to see in the Early Printed Books Department of Trinity College Library Dublin, call number Fag.M.14.103 no.20. 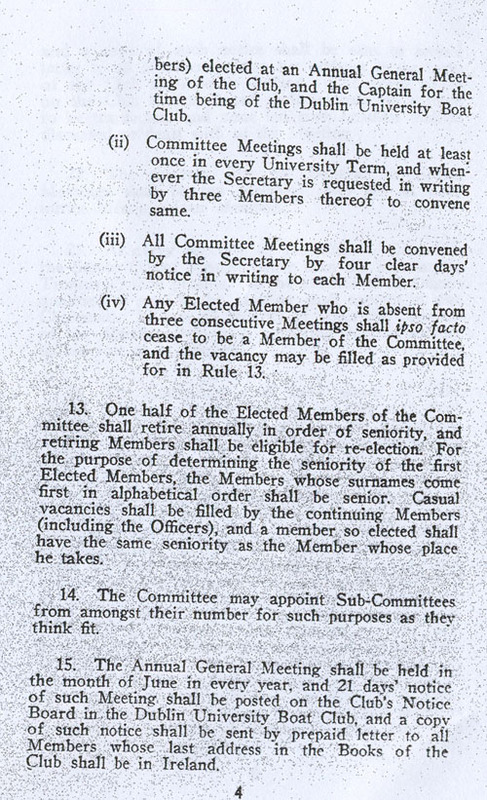 You can read it in full here. 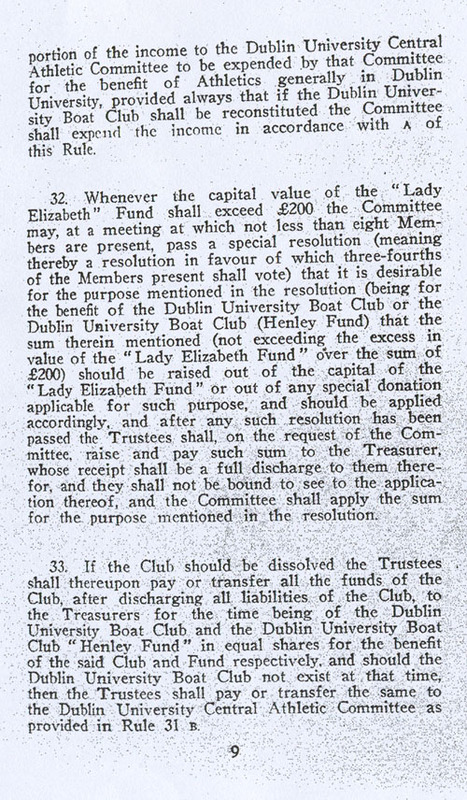 “Acting Hon Treas. 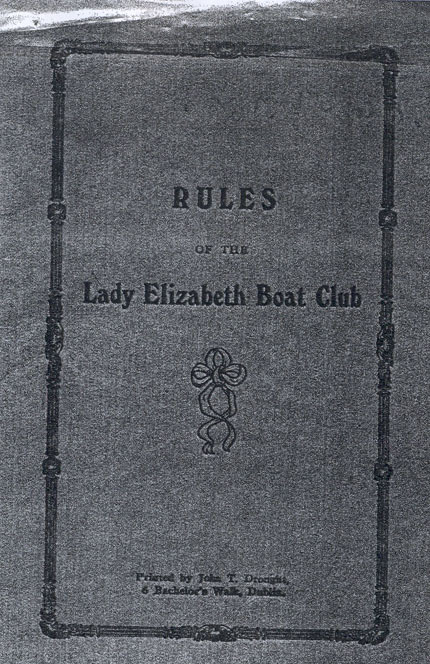 Lady Eliz B.C.